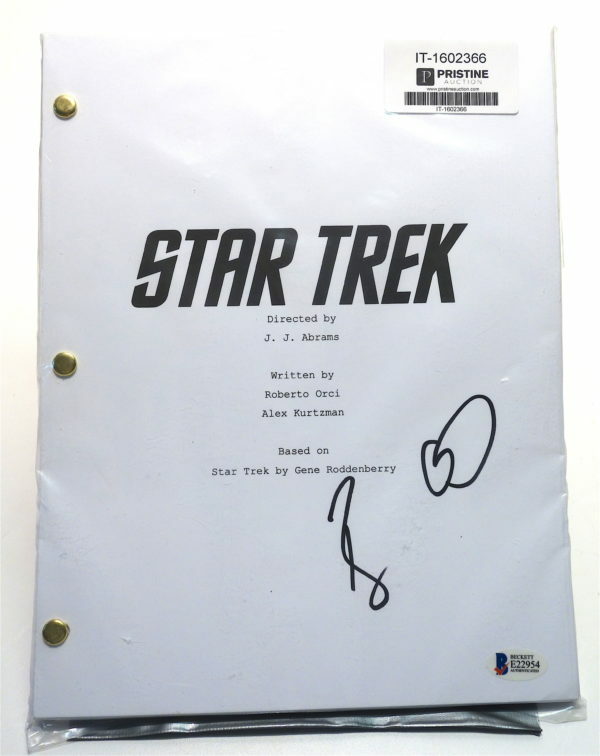 Offered for your approval is this Beckett Authenticated STAR TREK  Movie Script autographed by Bruce Greenwood who played the character “Pike”. 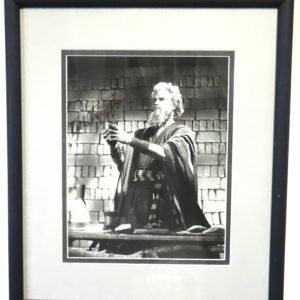 Greenwood has had over 148 career acting credits in a huge number of TV and cinema screen productions. 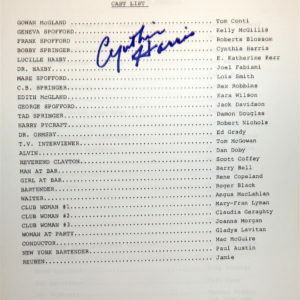 This iconic STAR TREK film script is a rarity on its own and to have Bruce’s authenticated autograph on this item makes for a wonderfully rare artifact that can be proudly displayed at home or in the office or studio. 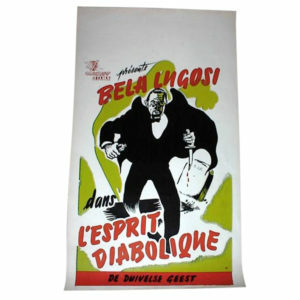 This memorabilia item is sold at this price unframed, but shadow box framing is available at additional cost.